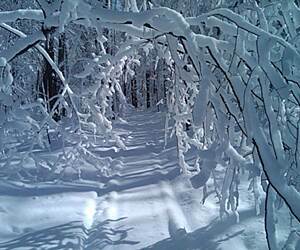 Looking for the best Cross Country Skiing trails around Syracuse? 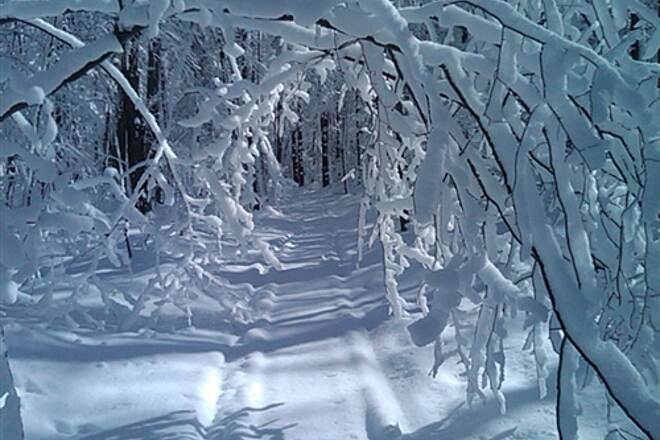 Find the top rated cross country skiing trails in Syracuse, whether you're looking for an easy short cross country skiing trail or a long cross country skiing trail, you'll find what you're looking for. 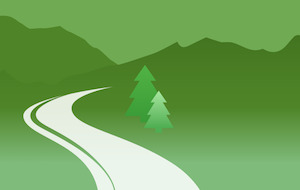 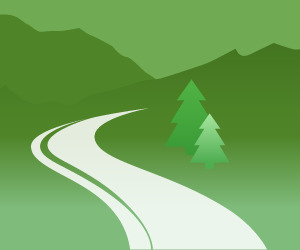 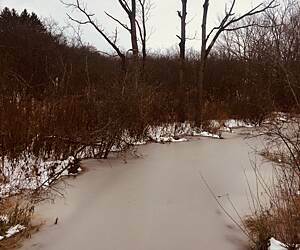 Click on a cross country skiing trail below to find trail descriptions, trail maps, photos, and reviews. 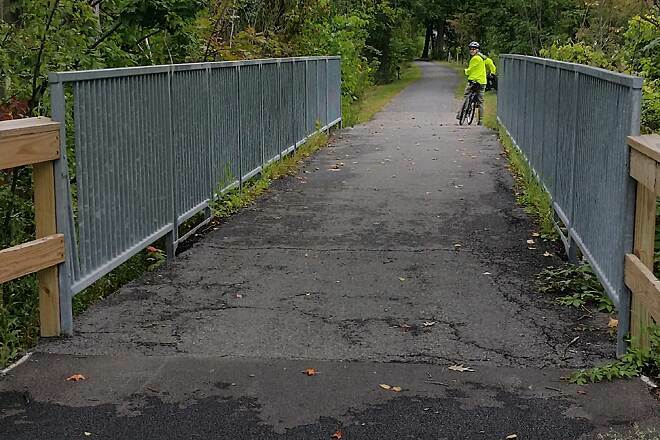 The Cato-Fair Haven Trail (a.k.a. 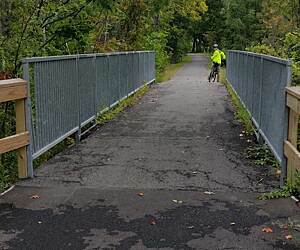 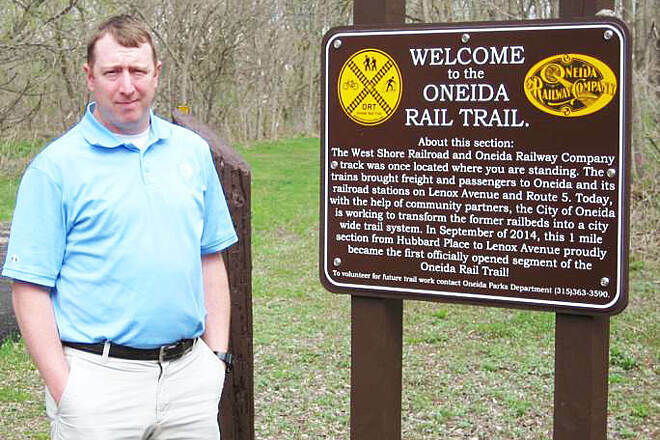 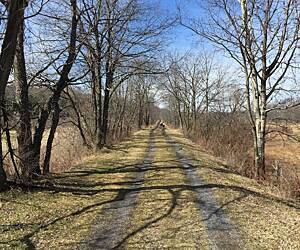 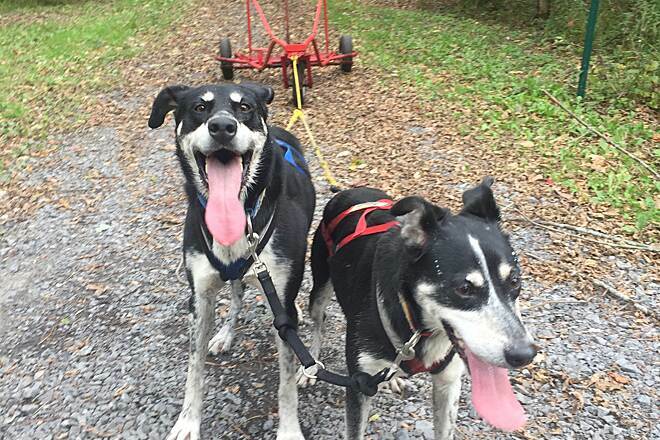 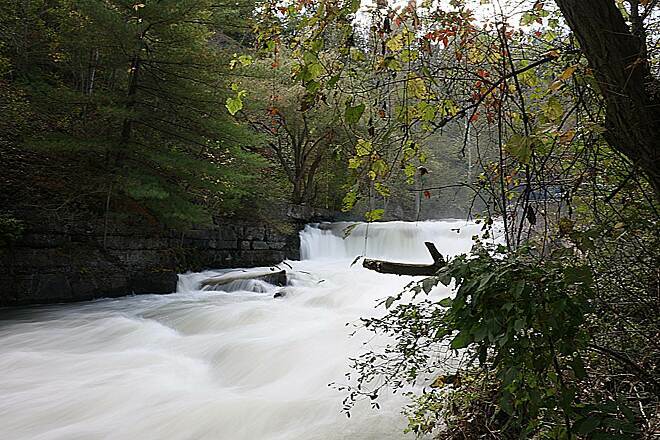 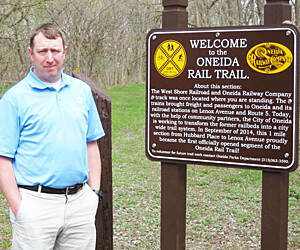 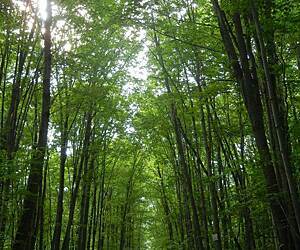 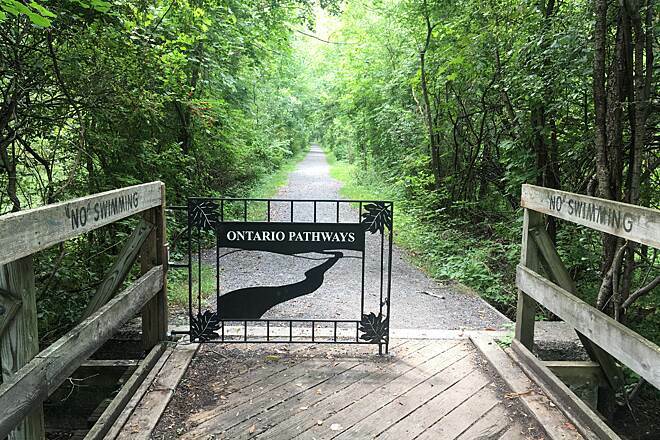 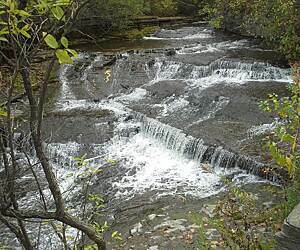 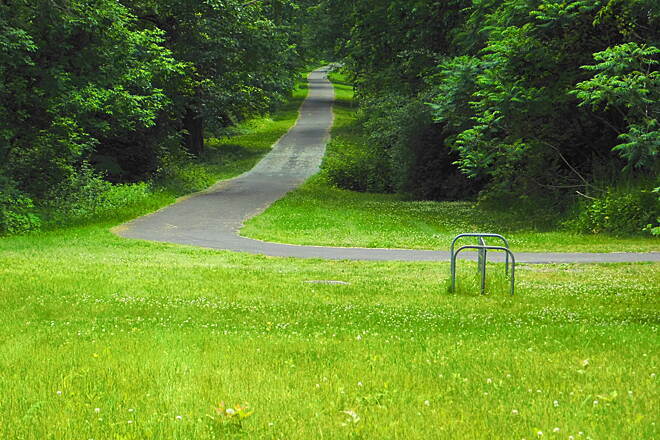 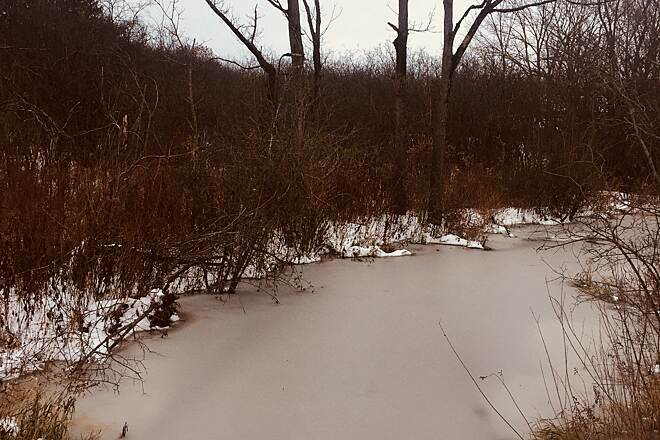 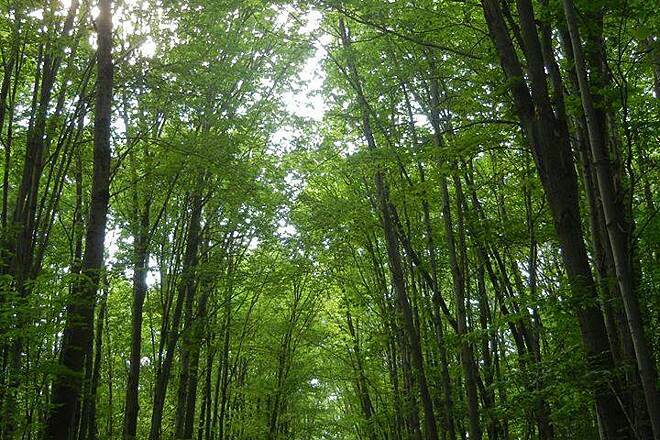 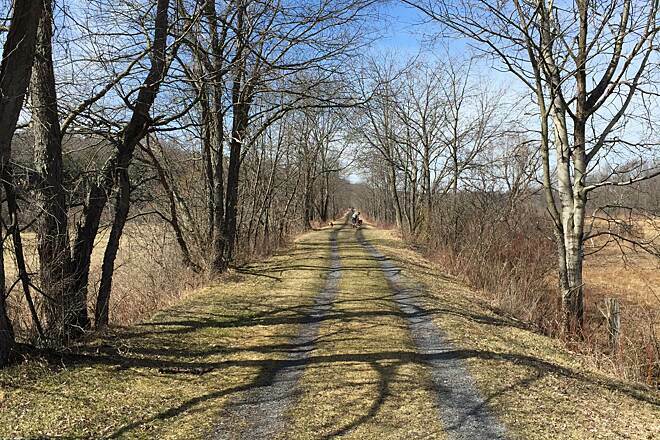 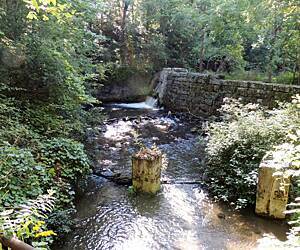 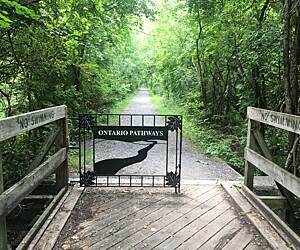 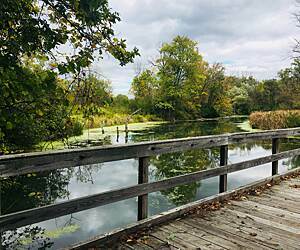 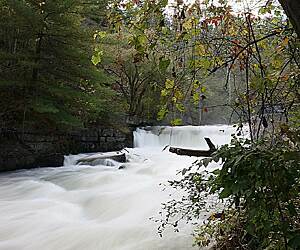 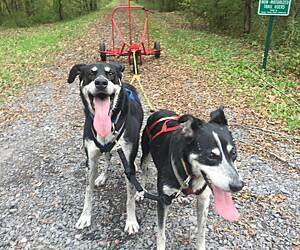 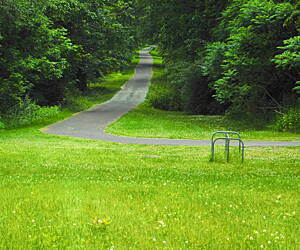 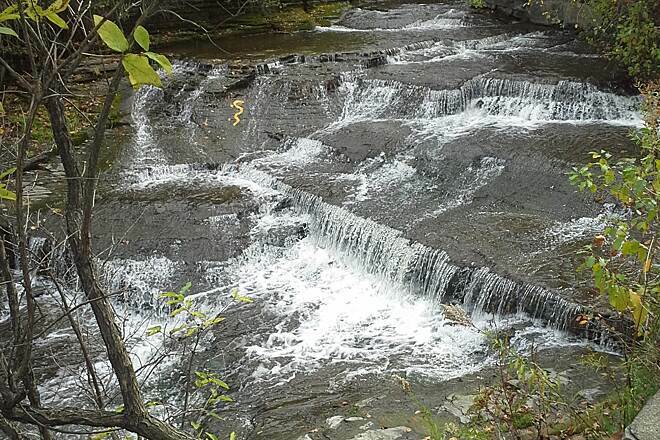 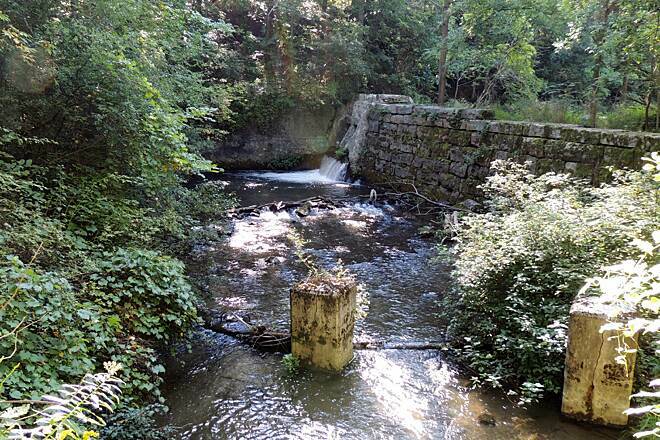 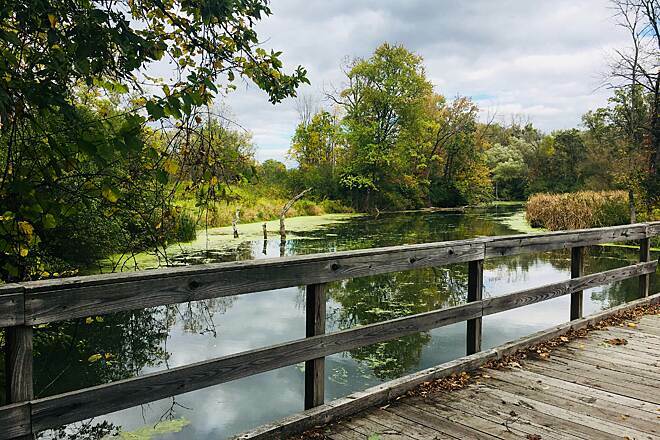 Cayuga County Trail) travels a little more than 14 miles through forest, wetland and tree farm.